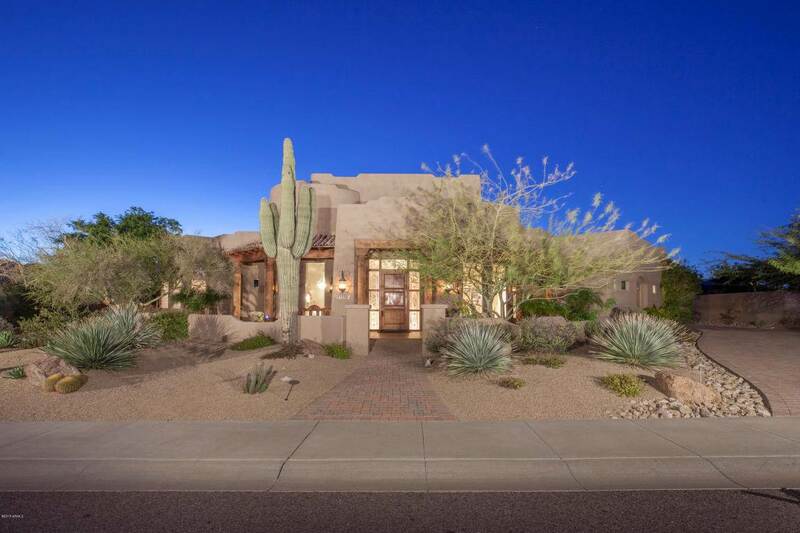 Whether you are buying or selling a home in the Scottsdale area, The Holm Group is here to assist you. The Holm Group represents both buyers and sellers throughout the Sonora Vista community and surrounding area. Whether it’s a custom home or home site, golf course home of villa, or a single family home you can rely on The Holm Group to ensure a smooth and successful transaction. Remove the stress from buying or selling and let The Holm Group assist you today. Let The Holm Group Help You Sell or Find Your Next Sonora Vista, AZ Home.